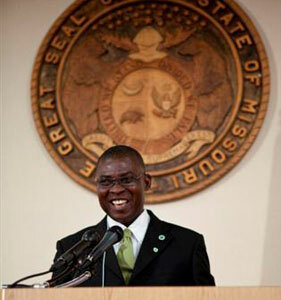 Appiah Kwaku “Boat” Boateng is the Executive Director to 4-H Ghana, and the primary catalyst to the organization’s founding in 2000. Boat has been involved in youth development for over thirty years, and has been district director to the Ghana National Youth Authority in the Eastern Region since 1994. He has been a pioneer in HIV/AIDS awareness campaigns with the intent to reduce its prevalence in Eastern Ghana. He also led the initiative for the 4-H Enterprise Garden amongst the Global Clover Network, teaching agricultural and entrepreneurial skills to young people. Boat is President of the Koforidua District of The Church of Jesus Christ of Latter Day Saints. He is married with three children.